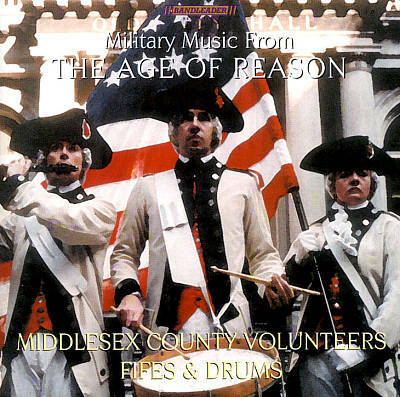 This collection has been simmering for some years: It was originally planned as a follow-up to our 2001 production, Lafayette’s Ghost, as look homeward after our exploration of European regimental music. But we were drawn astray for several years by a project of Christmas material, entailing a CD and live concerts. We needed a homecoming. 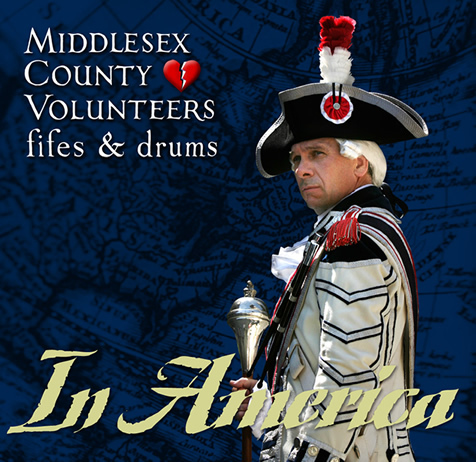 Here then is our celebration of the living art that is fife and drum, spanning the 18th to 21st centuries—from North America, the Isles, and the Continent—proving that the music of these simple instruments is alive and well In America. Rakes, Lords & Idiots begins with two tunes composed by Roy Watrous, The Eel Pot Tavern and The Village Idiot, and continues with the traditional Rakes of Kildare and Lord Gordon’s Hornpipe after a setting by John MacDonagh. 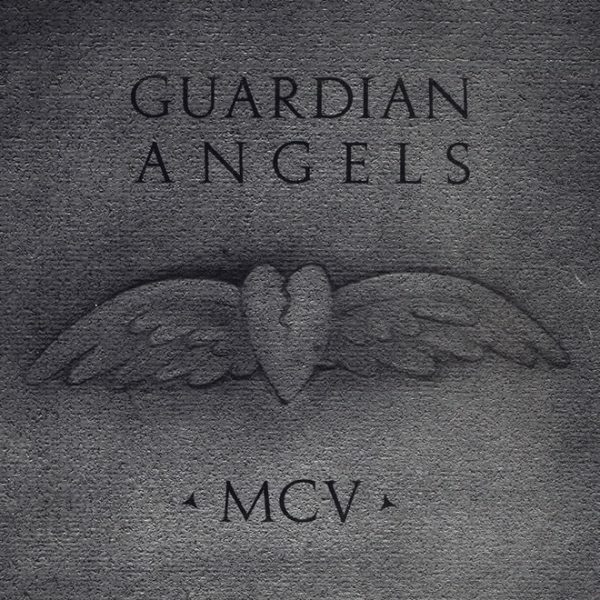 Arranged by John Ciaglia and Jim Clark, MCV offers this set in tribute to the Ancient Mariners Fifes & Drums in honor of their 45th anniversary. Isle de Madeleine – MP3 (310 KB)Too Cool Beauties, arranged by John Ciaglia after a setting by Chris Norman in his fabulous CD called Man with a Wooden Flute, features a Quebecois waltz and reel, Isle de Madeleine and Point au Pic. Let’s dance! Pouring out the Pickle Jar – MP3 (370 KB)Michael’s Pickle Goes to Boston, arranged by John Ciaglia and Jim Clark, begins with Pouring out the Pickle Jar, a composition by MCV fifers Bill Phenix and Jane Law. 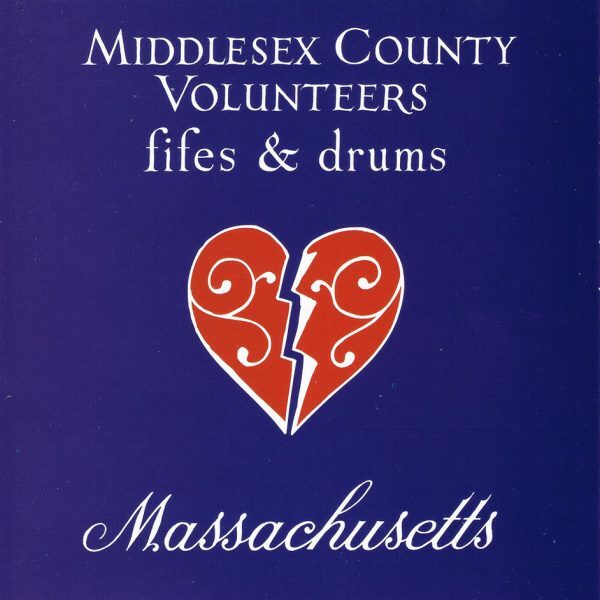 Next are Boston Quick Step from The Drummers’ and Fifers’ Guide by Geo B. Bruce and Daniel D. Emmett (1861), Michael Wiggins from Riley’s Flute Melodies, and Mississippi Quick Step, also from Bruce and Emmett. Hector the Hero – MP3 (570 KB)Hector the Hero, composed by the great Scots fiddler and composer J. Scott Skinner (1843-1927) for Major-General Sir Hector MacDonald (1857-1903), one of the most famous Victorian-era British military figures. 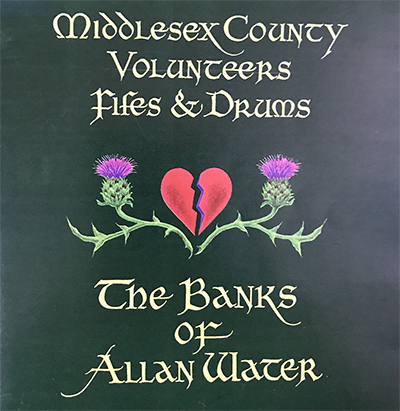 Arranged by Jim and Sarah MacConduibh, this version features Betsy Ketudat on fiddle and George March on Highland pipes. Arniston Castle – MP3 (420 KB) William Wallace Crossing the Rhein, arranged by Jim and Sarah MacConduibh, has become one of MCV’s signature sets. The H.M. Scots Guards Standard Settings of Pipe Music, Vol I/II (Paterson’s Publications Ltd., London) yielded these fine tunes: Mairi’s Wedding, Arniston Castle, Fair Maid of Barra, and The Clumsy Lover.